Joseph Edward Root is the English middle-order batsman, who is considered a prodigy. He is among the top 4 batsmen in the world today across formats. He is one of the quarter of top 4 test batsmen as of now – which also includes Kane Williamson (New Zealand), Steven Smith (Australia), and Virat Kohli (India). Incidentally, these four are top 4 ranked Test batsmen as per latest ICC rankings. 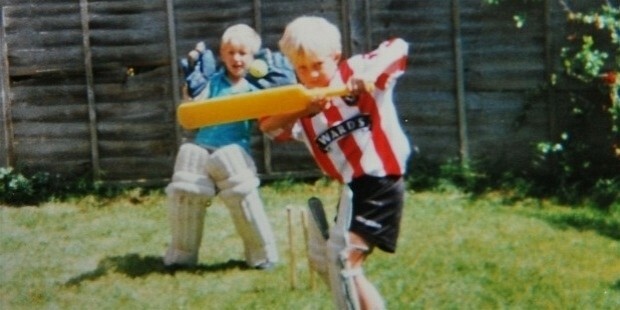 Joe Root was born on 30th December 1990. he was born in Sheffield, South Yorkshire, England. He was born to Matt Root and Helen Root. His father is a farmer. He has a younger brother Billy Root (also a professional cricketer), and two sisters in Wanda and Amanda Root. He had received a scholarship when he was merely 15, to play for Worksop College. He did his schooling from King Ecgbert School before enrolling in the scholarship. Like his father, he joined Sheffield Collegiate C.C. He also learned from Michael Vaughan – who ultimately became his inspiration and role model. 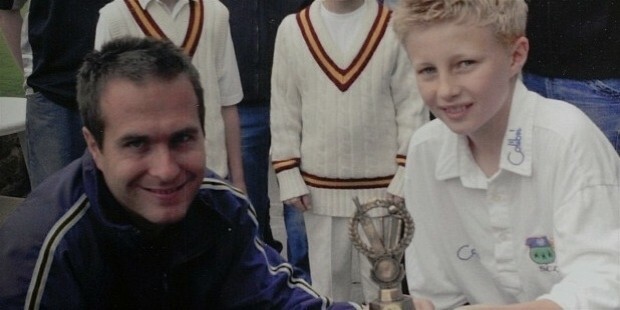 on July 18, 2007, Root made his Yorkshire 2nd Team debut against Derbyshire at Abbeydale Park. He put on 133 for the first wicket with Adam Lythe, scoring 57 in the process. He was Player of the Tournament while the ProARCH Trophy was won by Yorkshire Academy in Abu Dhabi. 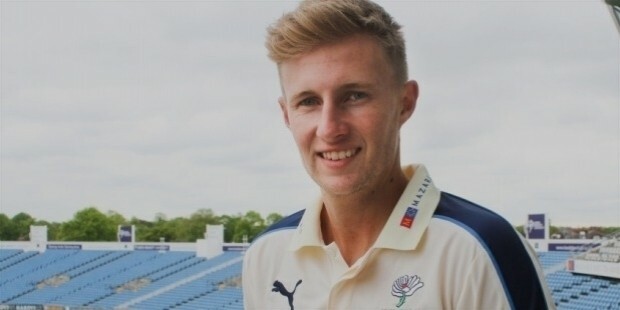 He made his main team debut in Yorkshire’s final Pro40 match versus Essex at Headingley. He scored 63, although couldn’t get the team across. He hailed it as dream debut. Consistent performances earned him his England cap in 2012-13 season. In the 4th India-England Test in India in 2012-13, Joe Root was handed his cap by Paul Collingwood, and he became 655th England Test cricketer. He scored 73 in the first innings, followed by a 20 not out in the second. From there on, he scored heavily in almost every series. Against New Zealand, Australia, among others, he shone through. 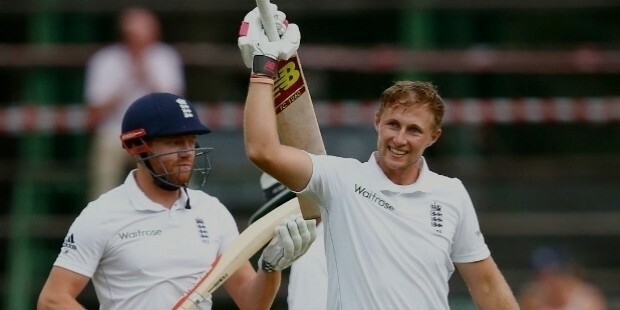 He is among the most consistent batsmen, and forms one of the main pillars of England batting. Against Bangladesh U-19, he received the man of the series award in 2010. He went on to receive Wisden Cricketer of the Year 2014, English Test and Limited Overs Cricketer of the year in 2015 while debuting only in 2012. He was also Fans’ Player of the Year in 2015. He is currently ranked 2nd in Test Rankings, 7th in ODI and T20i rankings across the world. 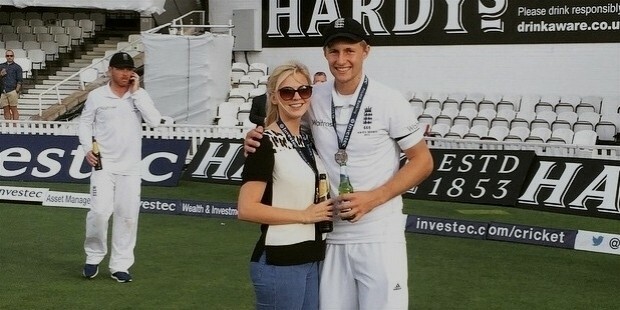 Joe Root is a Christian. He loves playing Guitar. He has been embroiled in controversy only once when he was punched by Australian batsman David Warner at Birmingham in a nightclub in 2013. He was recently engaged to his long time girlfriend Carrie Cotterill. He doesn’t smoke but has alcohol occasionally. He is a prankster, and is a fan of Batman and Brad Pitt. He has received a couple of Man of the Series awards each in Tests and ODIs. He first received Man of the Series in 2013 for his performance which involved 243 runs and 3 catches in England’s 2-0 win over New Zealand in the home test series. In 2014, he received player of the series award versus West Indies in their territory for 167 runs and 4 wickets in 3 match series which England won 2-1. The Ashes 2015 brought his most popular performance wherein he smashed 460 runs, took 4 wickets, and also grabbed 7 catches in the 3-2 win of this England-Australia rivalry earning him his 2nd Test Player of the Series. In 2016, Pakistan’s tour of England saw them lose 4-1, where Joe Root managed to score 274 runs and also earn a wicket in 5 matches. He also has 6 Man of the Match performances in Tests, 4 in ODIs and 2 in T20s.